Whether you own a small business or not, you must remain tax compliant. To stay compliant, you must follow the tax rules and regulations in your specific location. It can be difficult to understand these regulations, especially for both personal finances and for your business. At 3 Rivers Tax, we offer tax compliance services to fit your unique needs. We take it upon ourselves to fill out all the necessary forms to keep you and your business compliant in your state and federally. Each compliance service can be a part of our larger tax and accounting packages or conducted on their own. Let us help create a package that is tailored to fit you and your business. Oftentimes, businesses and individuals wait until tax time to speak with their accountant. Suddenly, they owe money and didn’t have any clue beforehand. Sound familiar? We know this approach creates an unnecessary burden on your finances and your ability to reward yourself or your business financially. And if you don’t do something now, next year will look the exact same. You can jumpstart your planning early instead of waiting to reduce your tax liability and the amountyou may owe. Through smart tax compliance efforts and tax strategy services by 3 Rivers Tax, you will run your business with confidence. We work hard to gather the best refund available at tax time, strategy to help you maximize your finances and a helping hand through it all. We’re ready to take your business and personal tax compliance off your already busy hands. 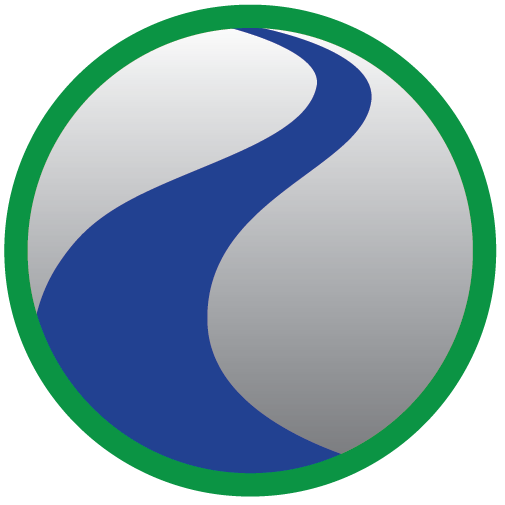 Reach out to 3 Rivers Tax today to see what a customized tax package can do for your business. Call us at 763-420-0271or reach out to us online. We can’t wait to help you get your finances back on track.